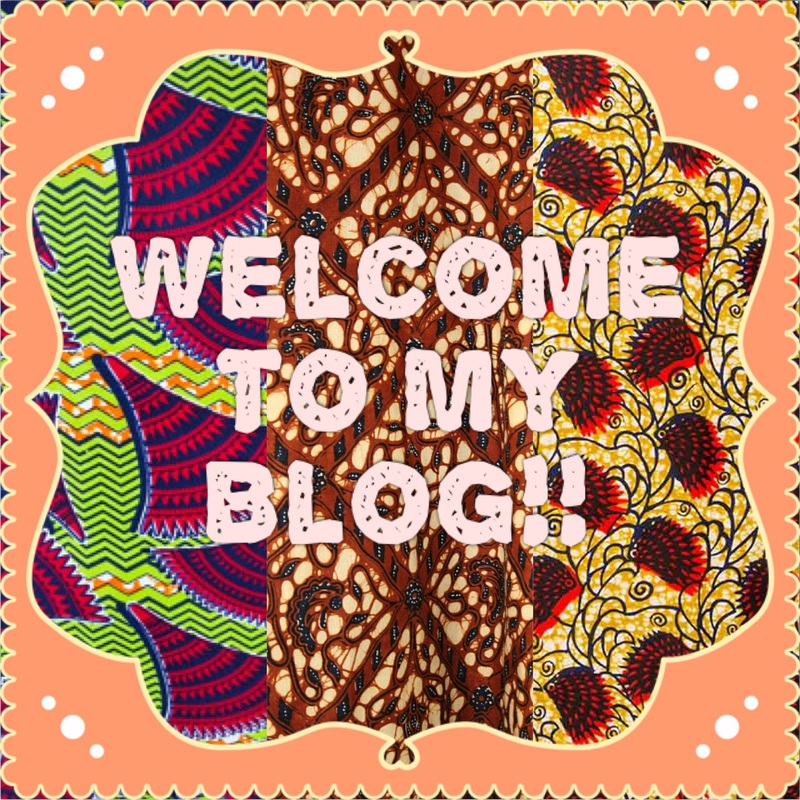 ← Hair Update: EVERYTHING YOU NEED TO KNOW ABOUT MY 3RD CHOP! 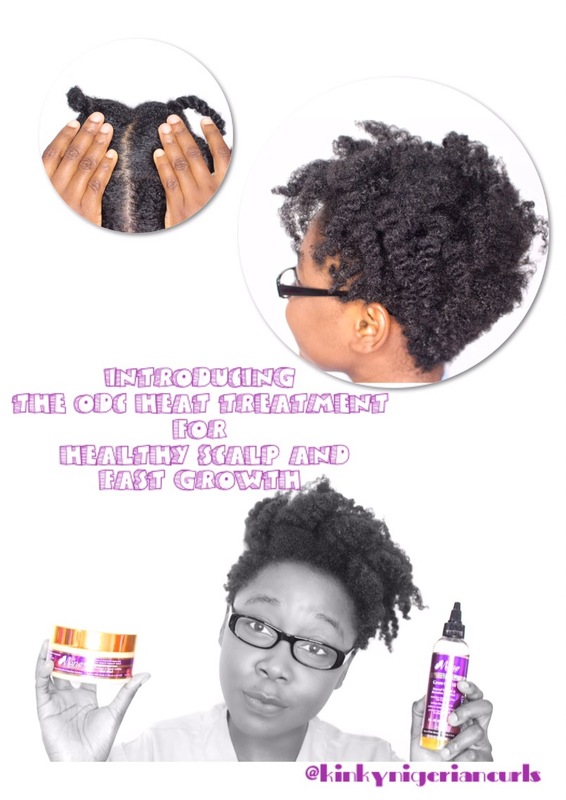 The ODC HEAT TREATMENT comprises of two treatments in one, the hot oil scalp treatment and Deep conditioning treatment. You are probably wondering how to apply the ODC HEAT treatment, and also how often you should do them. 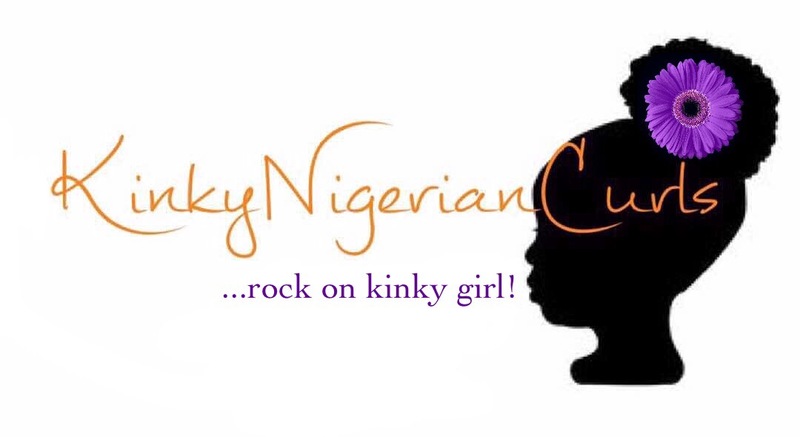 It is a personal preference on how often to practice it, but I do them weekly or bi weekly especially in the harmattan/winter months. 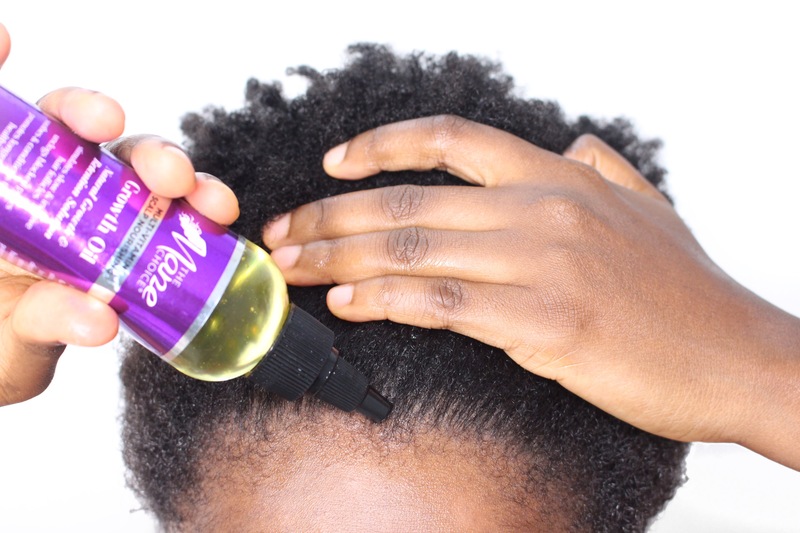 You don’t need to heat your oil before applying to your scalp because you will be using a heat cap or heat source, but if you choose to that’s fine. 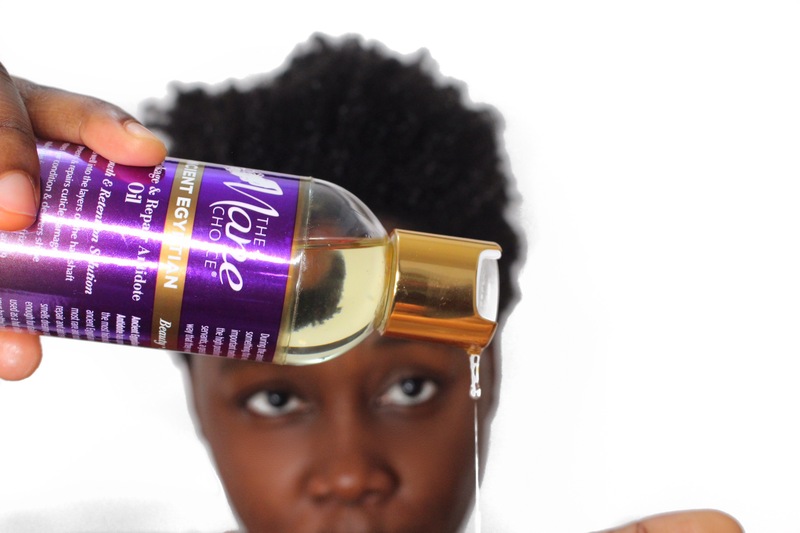 Get your favorite oil into an applicator bottle, I use my oil mix/ Growth oil or a single oil. On freshly washed hair (must be freshly washed or clean!) To remove any dirt that will prevent optimal absorption. 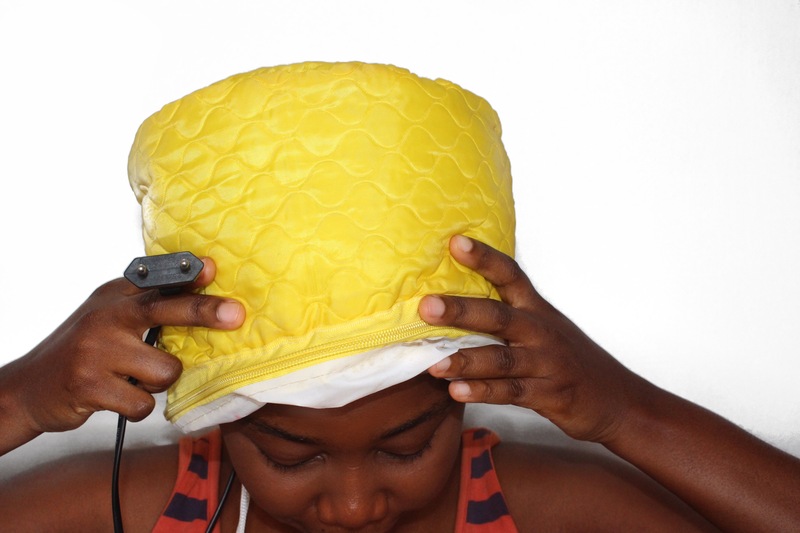 Increase blood circulation to the scalp. 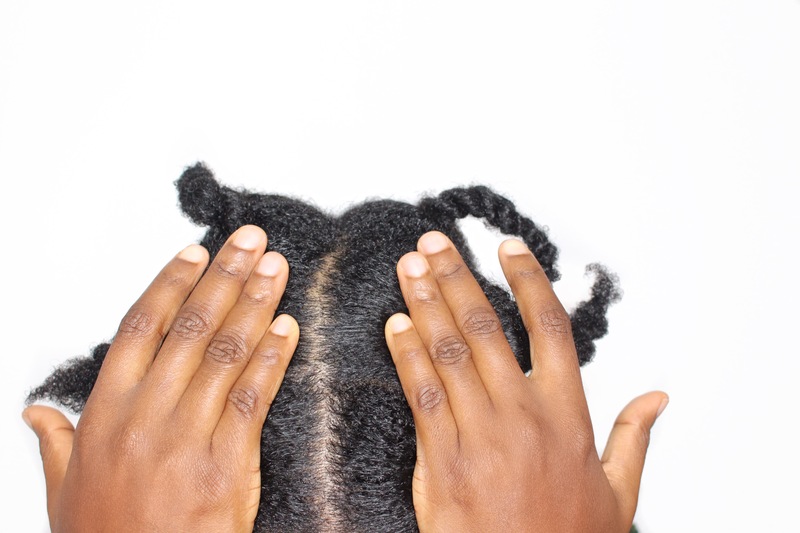 The heat/massage increases the blood circulation to the scalp thereby invigorating the growth process. 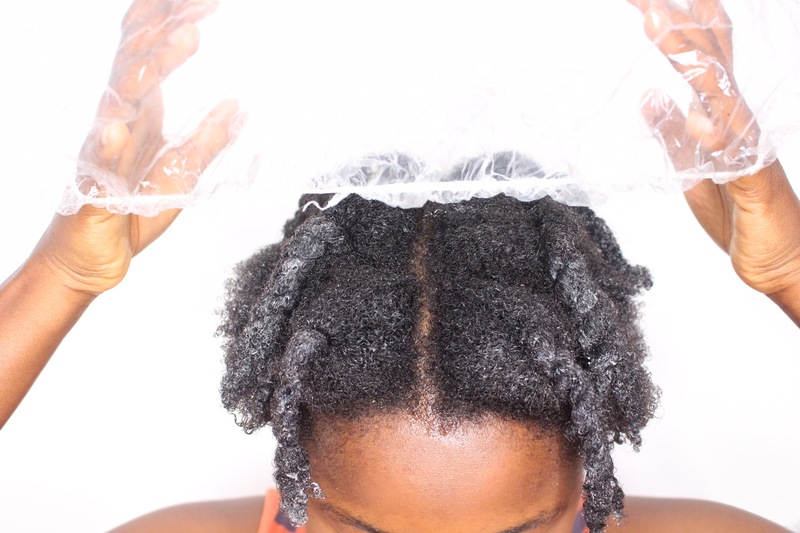 Prevents dryness and dandruff from occurring on the scalp. 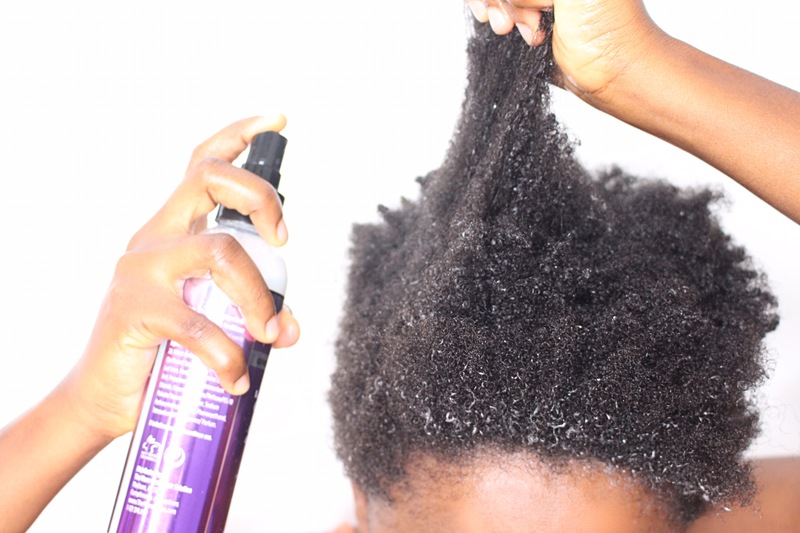 Improves the elasticity of your hair to prevent breakage. Deep conditioning your hair helps to smooth the shaft of your hair and allows you to gain back the natural shine in your hair. 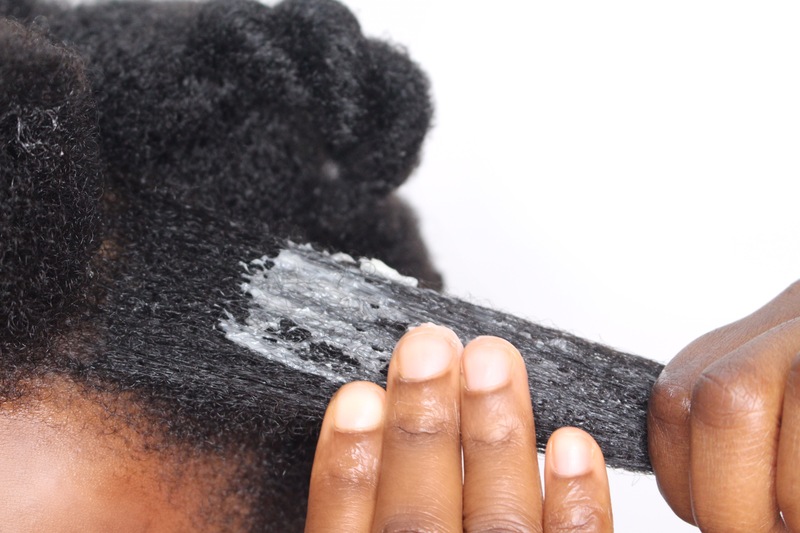 Moisture is the key to healthy hair. 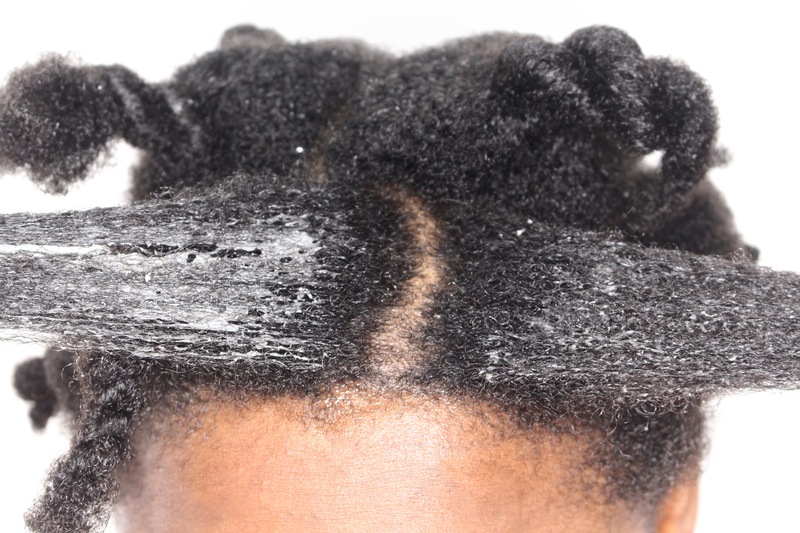 If you suffer from dry scalp and dandruff, THE ODC HEAT treatment can assist in that department. 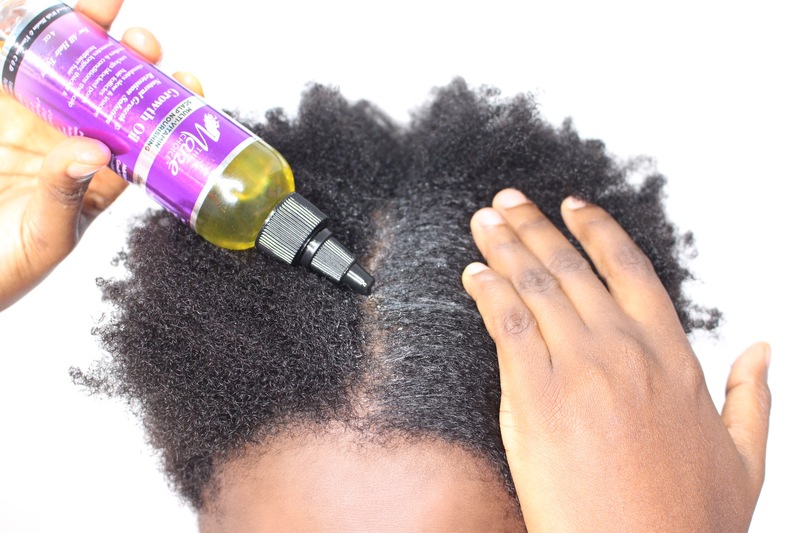 Helps bring brittle dry hair back to life and prevent split ends. 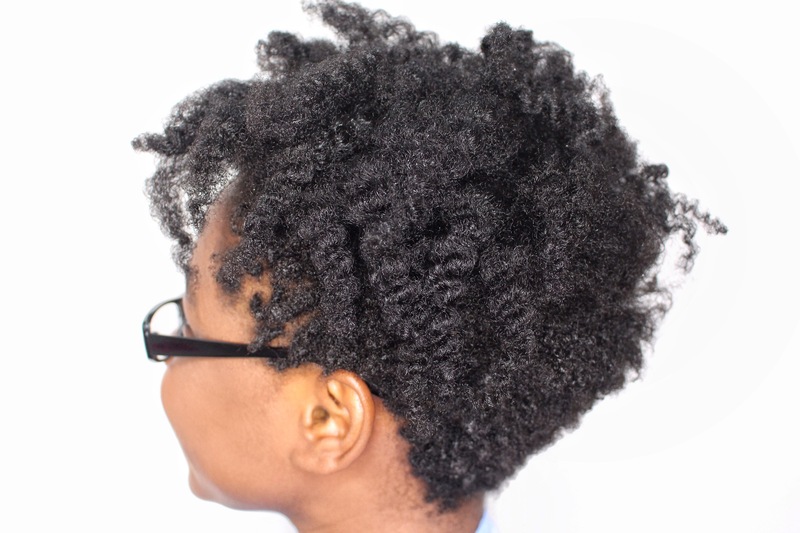 Reap full benefits of whatever oil or deep conditioner you use. 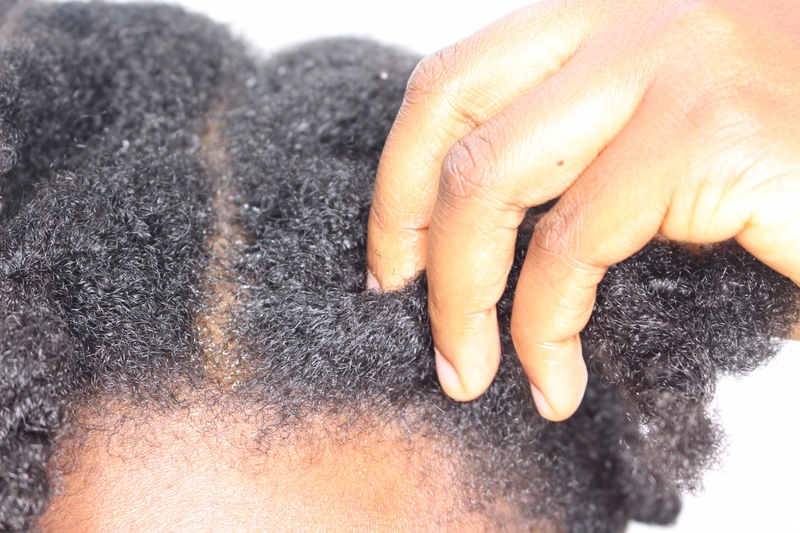 Coconut oil: It conditions, strengthens hair and also reduces dandruff. Avocado oil: contains a cocktail of vitamins, amino acids and protein that promotes, strengthens hair and retain much needed moisture. 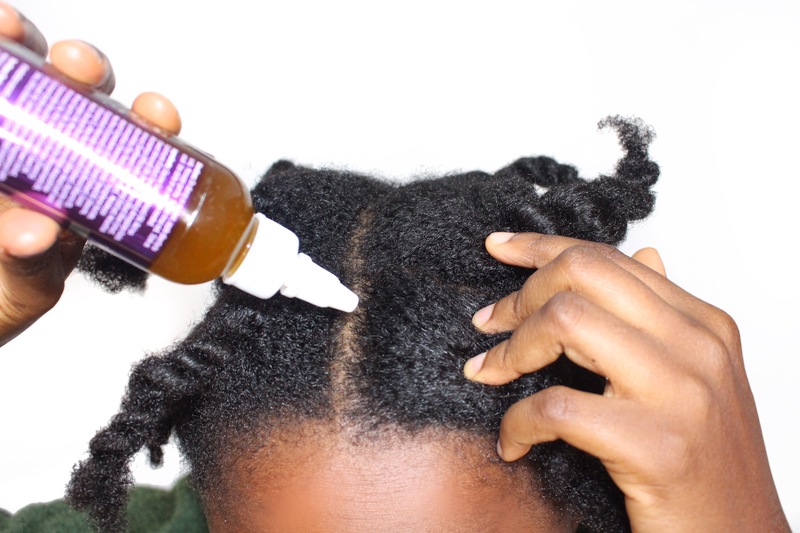 Castor oil: Not a penetrating oil but its known to promote hair growth. Oil mix: You can combine two or more oils together, I do this most of the time. The more the better. 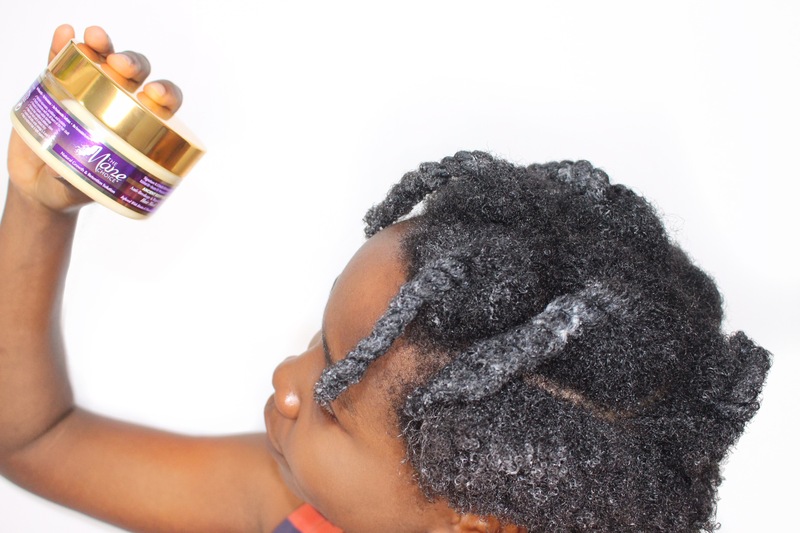 Growth oil: This is my favorite to use because it contains a whole lot of growth stimulating oils, herbs and tons of nutrients. 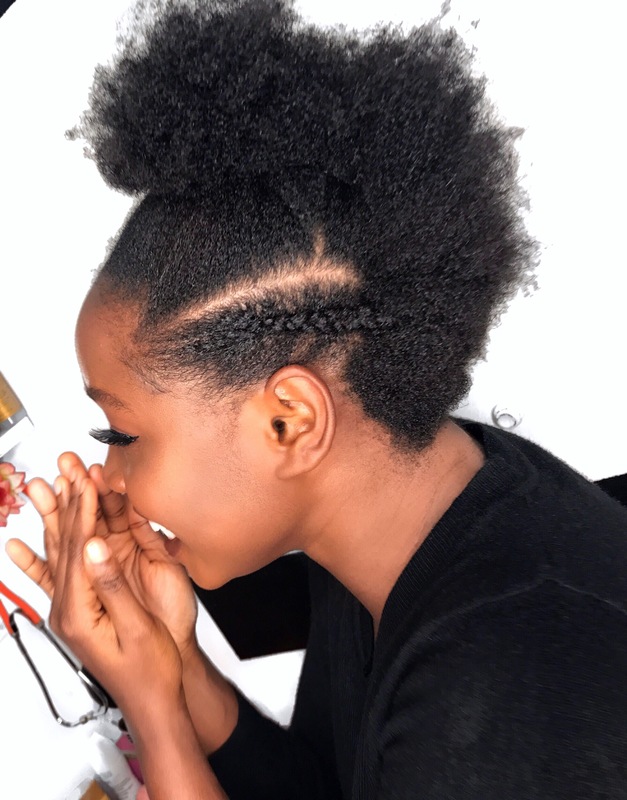 Thank you for the hair growth tip. 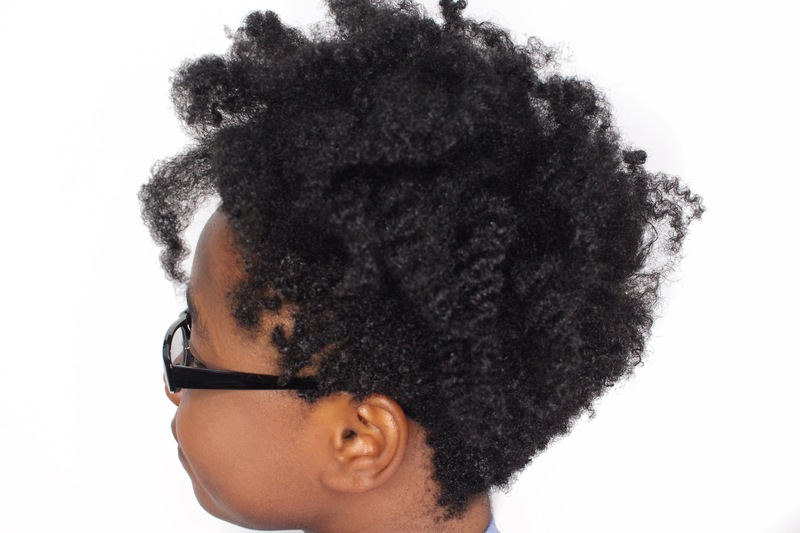 Does this method promote fuller hair? Could you do a post specifically on how to achieve fuller hair? Thank you. Can olive oil be used too? 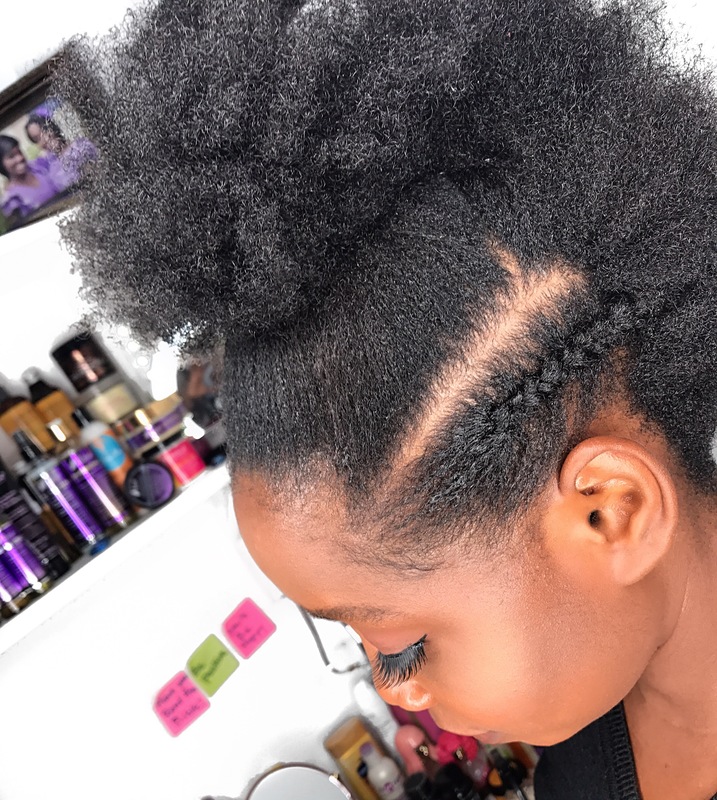 I”ll definitely try this once i take down my braids. Thanks for sharing Liz.